This week's Five Fandom Friday is a little more lighthearted than last week's. I'm an animal lover. I have been since the day I was born and was introduced to my grandfather's Black Labrador, Samantha, who was the epitome of a gentle giant. There were always cats in and around the house where I grew up; both upstairs with my grandparents and downstairs with my mom and I. As of right now, I'm the proud dog mom of a soon-to-be 12-ish (on Paddy's Day!) Lab Mix whom I adopted when I was stationed in Sicily. He is named after my favorite Muppet, the one and only Fozzie Bear. 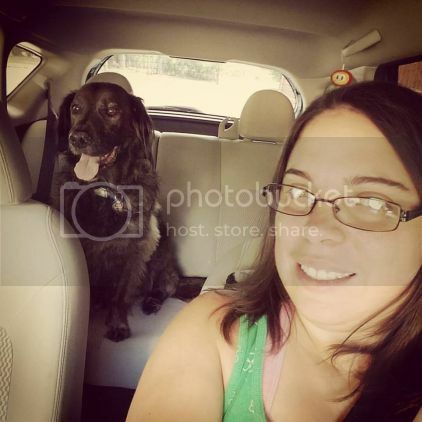 That's Bear and I while we were waiting for one of my nieces to get out of school last year, but this week's 5 Fandom Friday isn't about real animals. 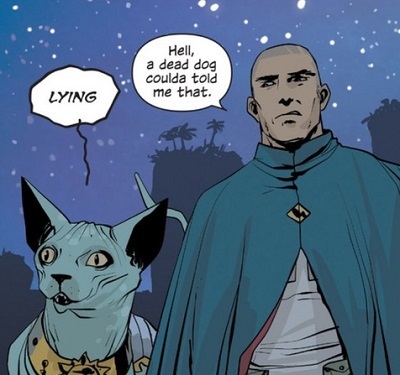 It's about those adorable little fictional pets throughout geekery. So let me get started. Who doesn't want their own Lying Cat? She's a giant, cuddly Sphynx that will call out your B.S. and everyone else's around you, as well as be your loyal companion who protects you against armed assailants. What's not to love? IT'S SO FLUFFY! AND LOUD! 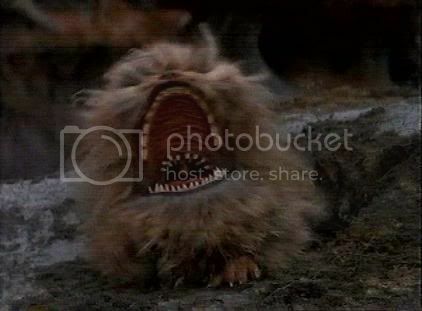 Seriously, though, just where did Kira get Fizzgig? Homicidal furballs 'R Us? In any case, he's good in a tight spot to startle perceived threats and give his owner a chance to defend herself. 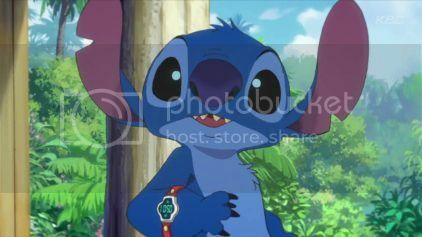 From the very moment that I saw a trailer for Lilo & Stitch, I was head over heels for this adorable, blue alien "dog." I mean, how could you not be? Look at that face! Lilo, girl, I totally see how you just had to take him home with you. Who wouldn't want a fierce protector, and endlessly loving best mate, like that of Ghost? 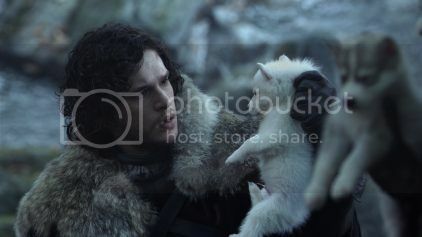 When You Know Nothing Jon Snow thinks he has no one else left in the world, Ghost turns up every time to save his skin. That's some pretty awesome linkage between man and beast, if I've ever seen it. On an aside, I almost added Daenerys' dragons to this list, but as much as I want a dragon, I really don't think I'd have the capacity to house one. So let's keep it realistic. Since I started playing the World of Warcraft upon its release, I have been an avid collector of companion pets; that's what they were called back in the day before Pet Battles became a thing. 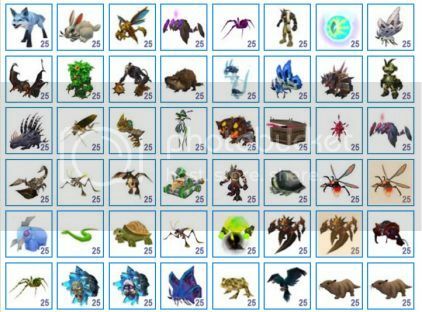 According to my Warcraft Pets page, I have adopted 665 unique pets in need of a home throughout Azeroth. Part of that collecting and adopting has been through a great website called Azeroth Adoption Agency which helps collectors like myself find those elusive pets that we'd like our in-game characters to snuggle and rescue. And that's my list, which fictional pets would you want to adopt or which ones do you think I left off for myself?